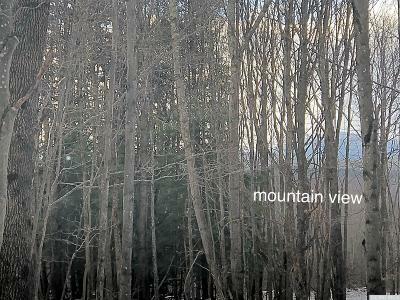 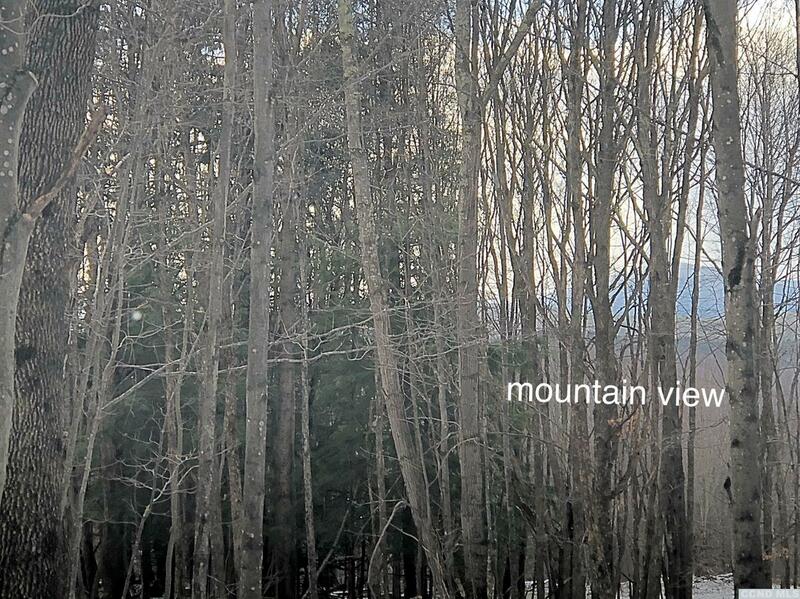 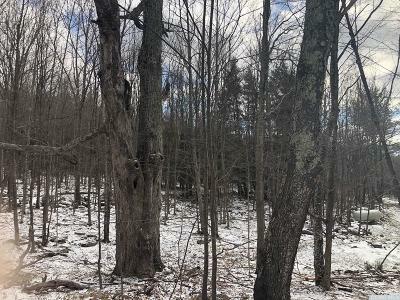 Land in Windham that is this private, this close to town, and with such gorgeous views, is truly a rarity. 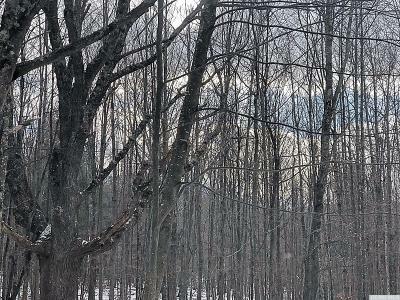 Whether you are looking to build your personal dream home, or you are a developer that is looking to build several year round or weekend retreats in the Catskills, Larsen Road should be at the top of your must see list! 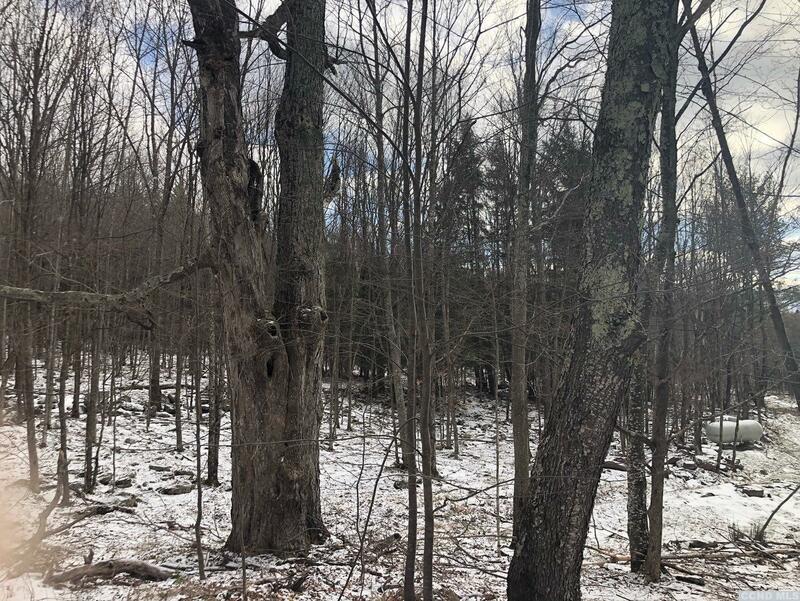 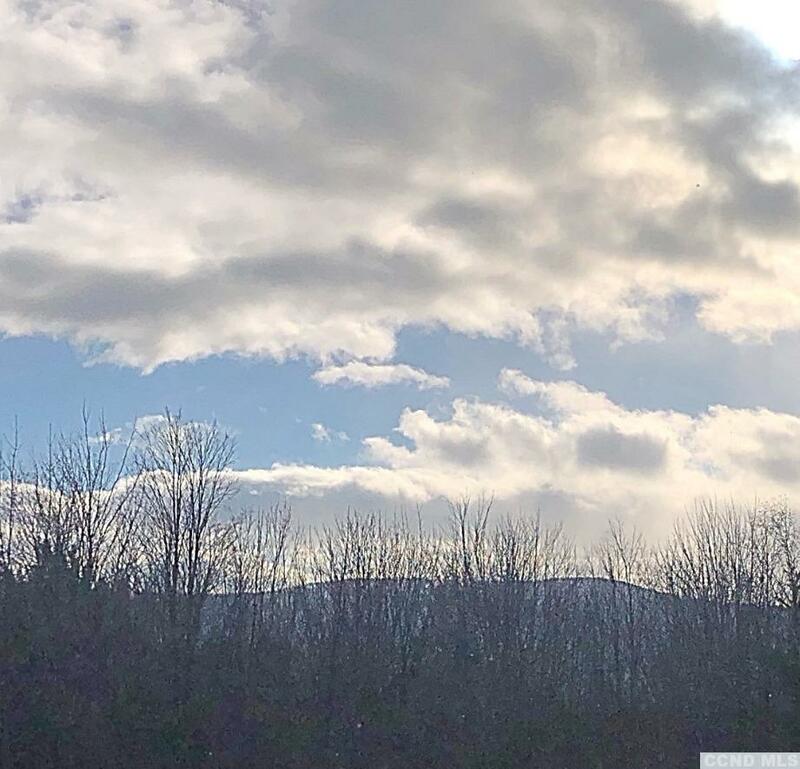 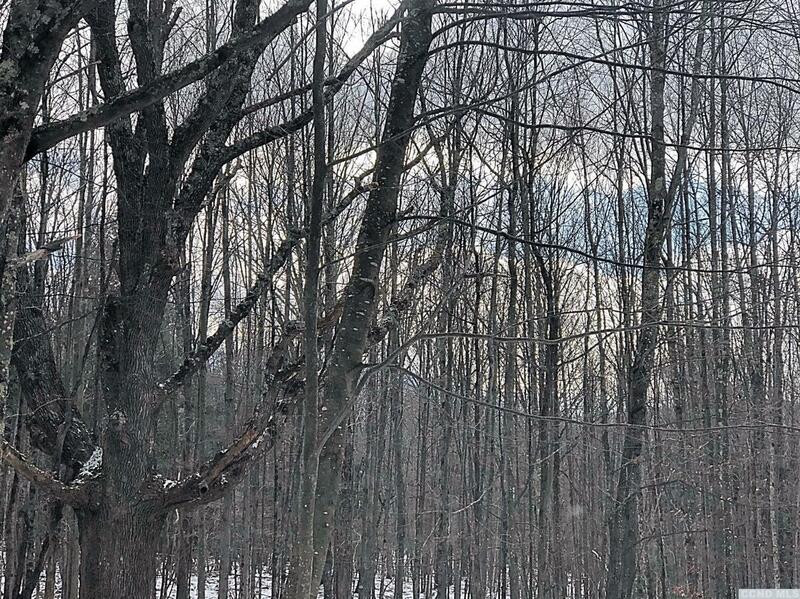 This 6.5 acre building lot is discretely nestled off of a private road less than 5 minutes from town and about 10 minutes from the Windham Ski Resort. 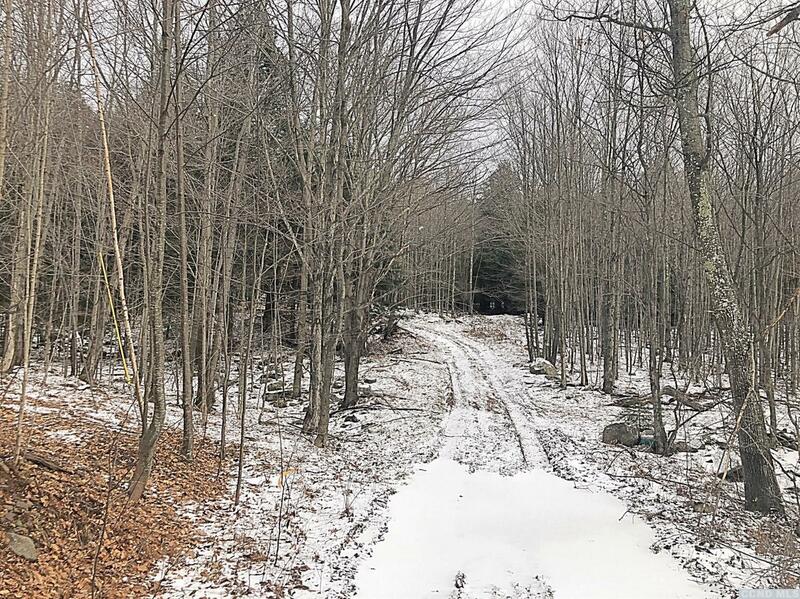 Additional acreage available if you're looking to build on more acreage or if you'd like to purchase multiple lots at once. 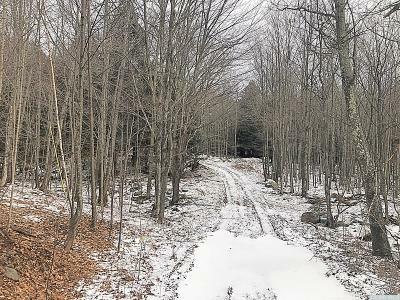 The seller will give discounted pricing on multiple lots. 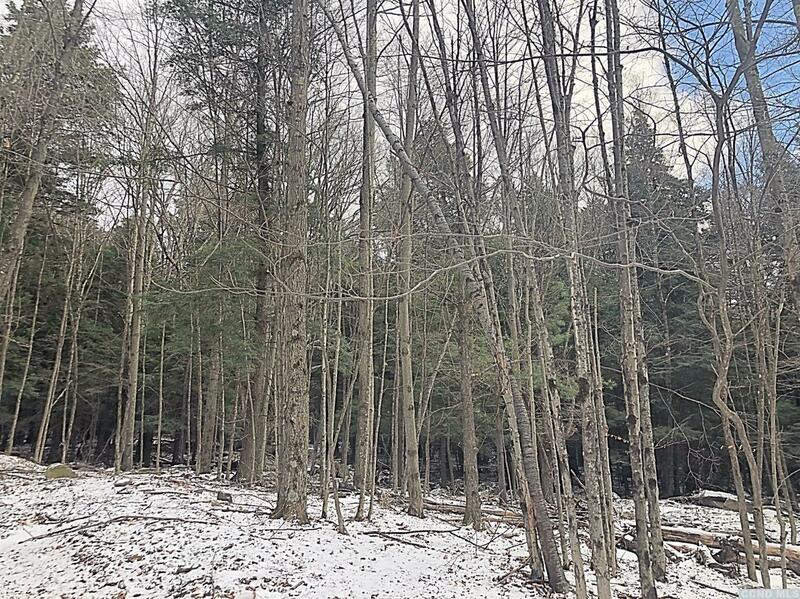 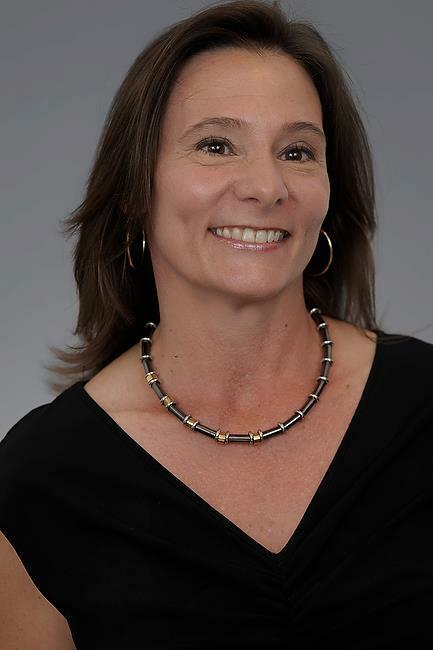 Inquire with agent regarding additional lots and pricing.